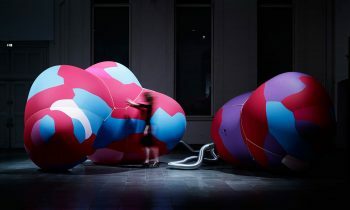 Dynamics of Air (14 Sep 2018 – 17 Nov 2018) explores radical innovations for creative sustainability in design and the built environment, bringing together leading local and international practicing designers, artists, architects, researchers and students. 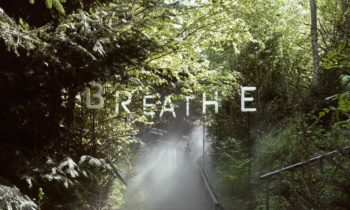 In this video, artists will talk about their works in the Dynamics of air, including Edith Kollath, Thomas Auer and Malte Wagenfeld, and Breathe Earth Collective: Lisa Maria Enzenhofer, Markus Jeschaunig, Bernhard König. Preview Image: Breathe Earth Collective, Austria,Aerosol, 2018, timber, water, pumps, fans, Murray River pink salt, melaleuca bush, courtesy of the artists, Austrian Trade Commission, Sydney and the Murray Riveer Salt Company.